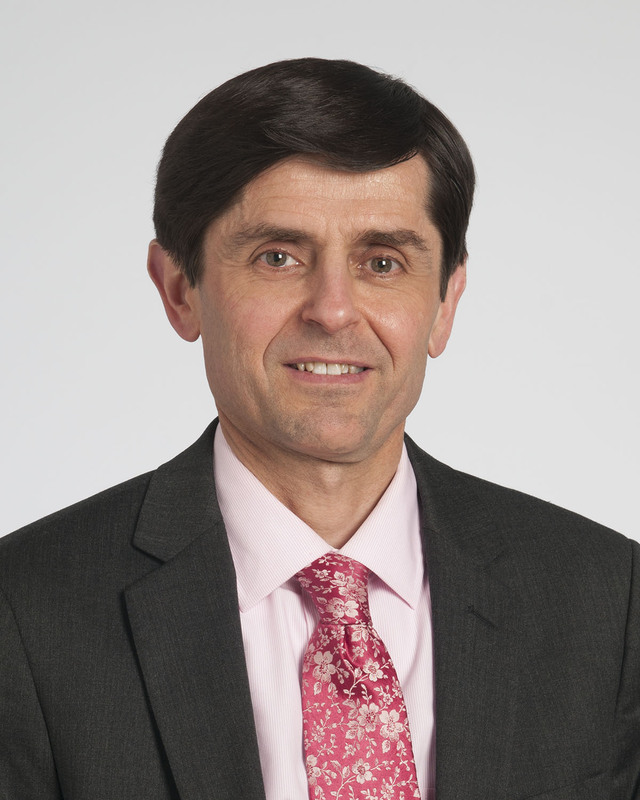 Francois Bethoux, MD is the Medical Director for the Arts & Medicine Institute at the Cleveland Clinic. He is also Director of Rehabilitation Services at the Mellen Center for MS Treatment and Research at Cleveland Clinic, and Professor of Medicine at the Cleveland Clinic Lerner College of Medicine. He was trained as a physiatrist (Physical Medicine and Rehabilitation Specialist), a medical profession which emphasizes a holistic approach to treating individuals with disabilities as a result of disease, injury, or other alteration of body structure or body function. Along with his clinical activity, he has pursued clinical research projects, mostly centered on interventions to improve or preserve mobility in persons with multiple sclerosis, including music therapy.